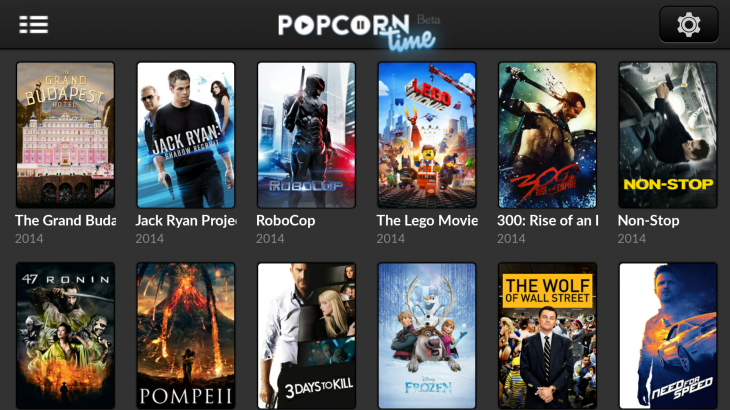 Over the past week, torrent-based movie and TV streaming service Popcorn Time has been slowly disintegrating. Under mounting pressure from legal and moral issues, a key segment of the development team split off. Creators tried to lift Popcorn Time technology out of the ethical Internet gray area in their launch of “piracy-free” Butter, but it seems it might be too late to save their legacy product. The decision to shut down comes after the site suffered extensive DNS attacks and tampering that made it difficult for the developers to successfully transfer the website to those who remain on the team. After the happy announcements of our little Butter brother, we have darker news to share. In the last few days someone has been tempering with our infrastructure, mainly our DNS service and we can’t convince our provider https://gandi.net that we are us and want to stay online. We’re doing our best to maintain the service but today we can’t give any timeline of things getting better. Please hang on, we’re working day and night to get this sorted out. Clones of the service still exist, but this marks the elimination of the official — and most popular — successor to the original Popcorn Time. But there are other problems afoot: popular Popcorn Time library YTS (formerly known as YIFY) has experienced global outages, and variants are still being targeted by regulatory groups like the MPAA. Butter isn’t in the clear either, as it is also experiencing a website shutdown. The project is still available on GitHub, however, and will likely stay alive once the dust settles. In any case, it’s safe to say that Popcorn Time is woefully burnt and unlikely salvageable. It was fun while it lasted.